I’ve succeeded to built my own special adapter for the DJI Osmo Mobile gimbal. It was a lil bit tricky because the Osmo Mobile motors are weak. 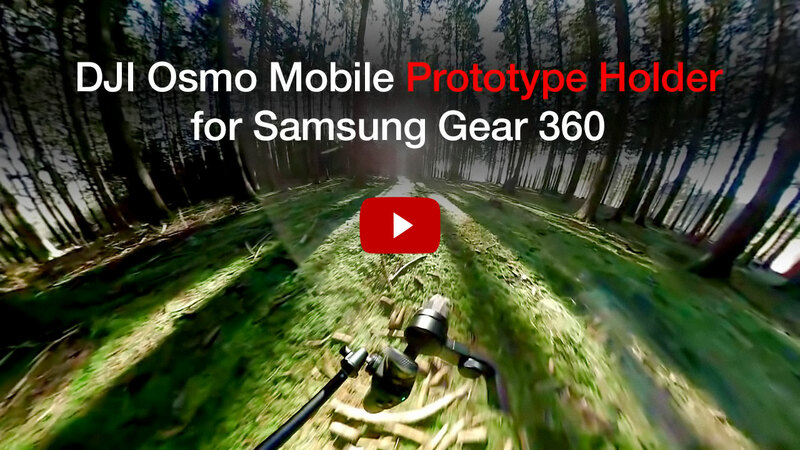 But I did it and now I can shoot gimbal stabilized footage with the Samsung Gear 360 camera. 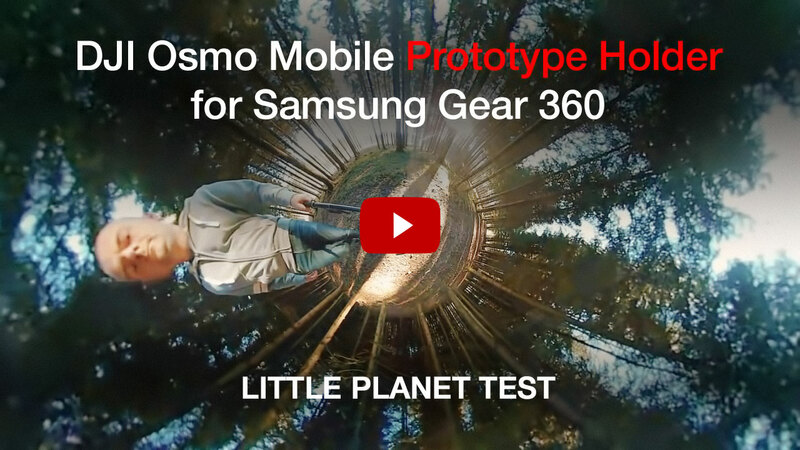 The test footage was only stabilized with the Osmo Mobile – no post stabilization was used!